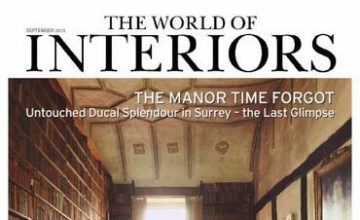 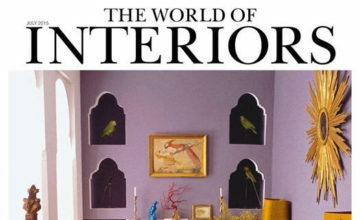 IN.Design is a trade magazine that goes out to 30,000 interior designers. 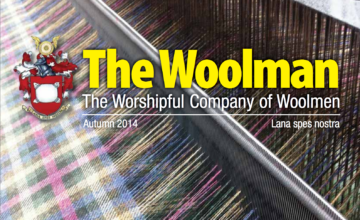 Mark Ludmon, the editor, got in touch to chat a little about how we go about our business. 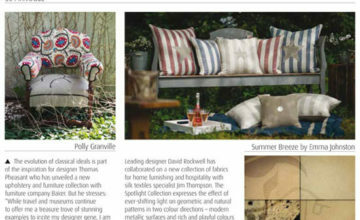 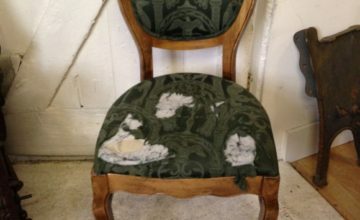 Very happy to be featured on the same pages as Ercol and Zoffany!